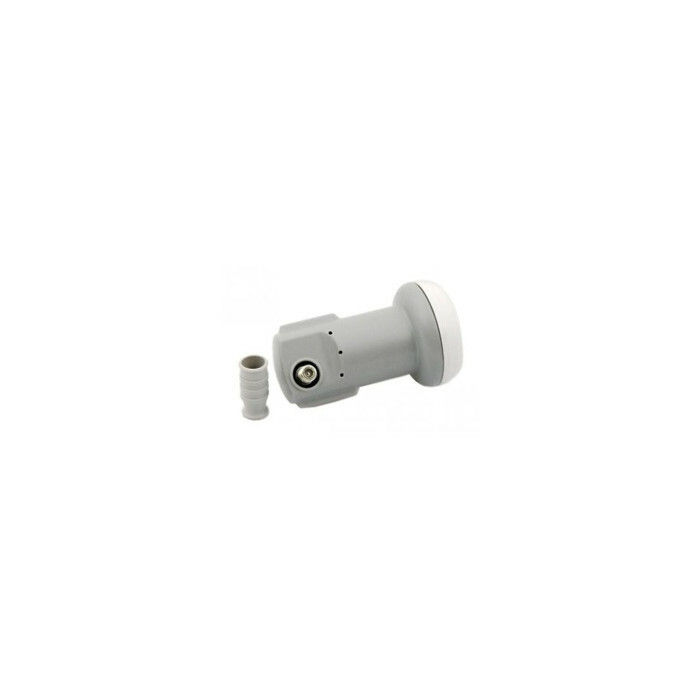 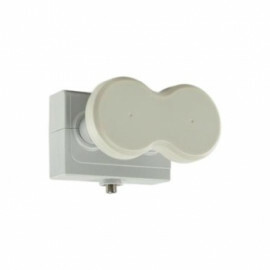 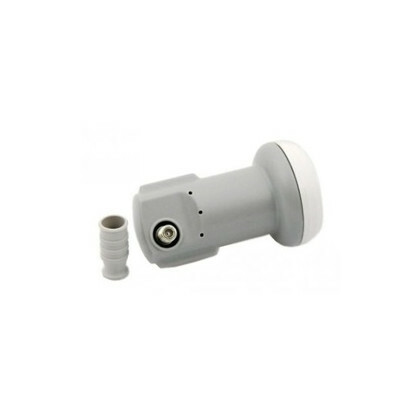 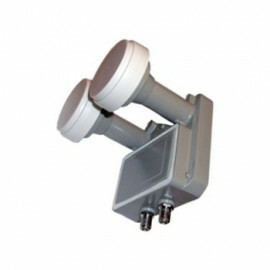 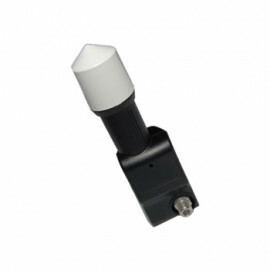 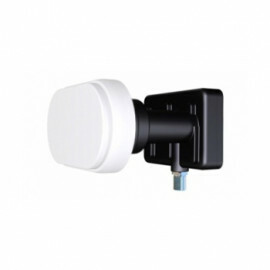 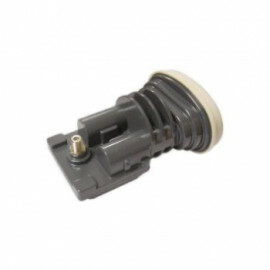 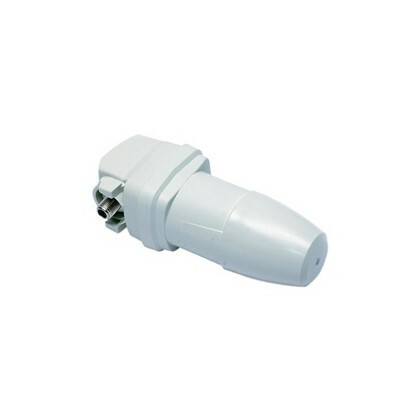 Single Output Universal LNB from MTI. 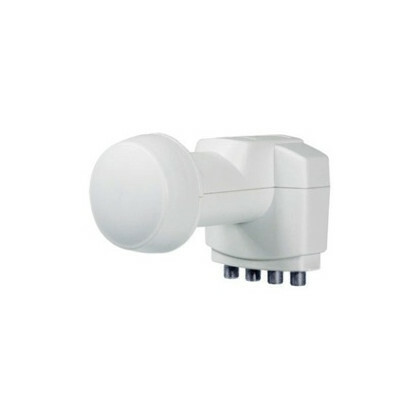 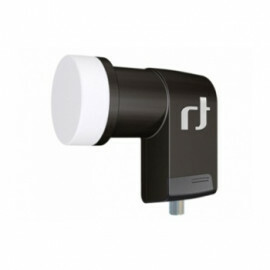 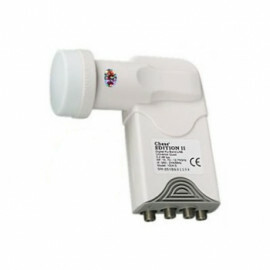 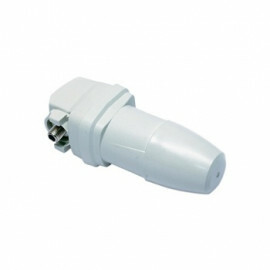 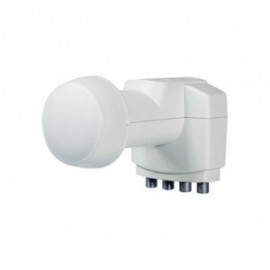 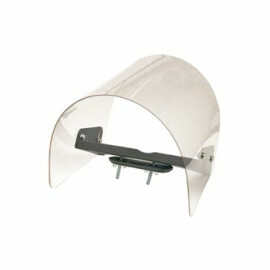 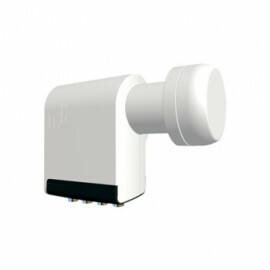 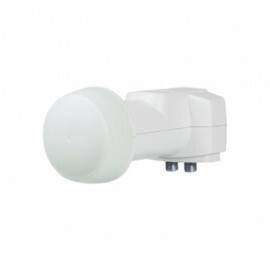 A high performance LNB with 1 output. 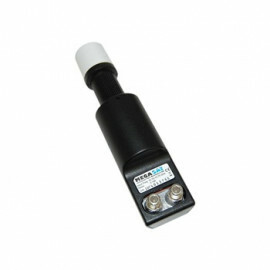 Low noise figure and High frequency stability.